network, Globacom, has announced a free YouTube package for its subscribers. will now be able to watch videos on YouTube for free. 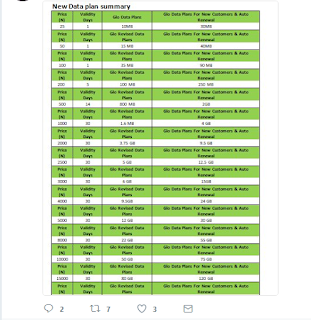 to auto renew their data subscriptions of above N500. 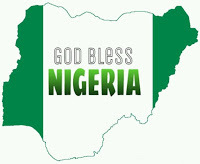 service is good in your area. In a related development, Glo is giving double your subscribed data value when you auto renew your subscription. 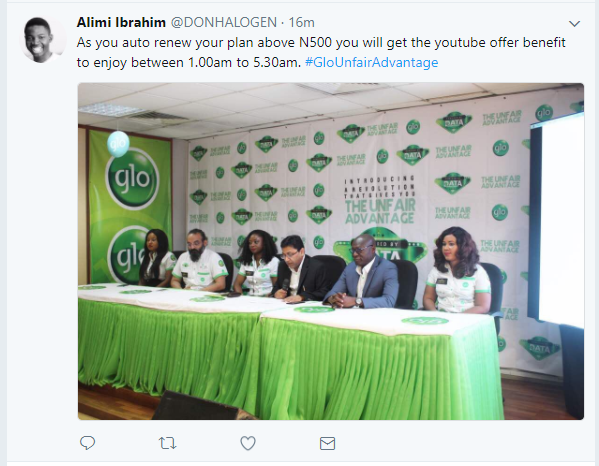 In what it calls the #GloUnfairAdvantage, the telecoms giant will give you double the value of your subscription when you enable auto renewal. 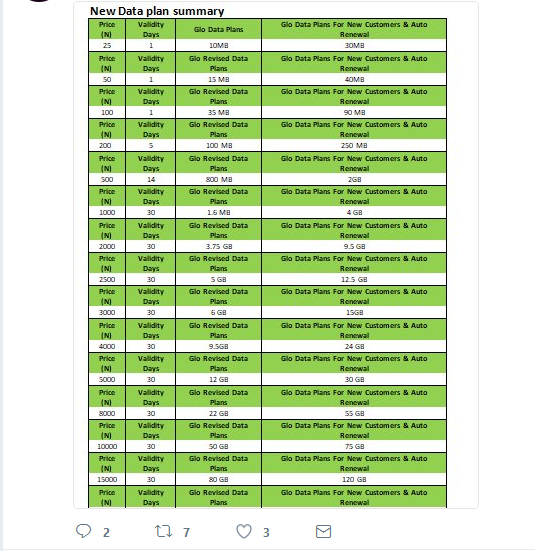 This is how it works: assuming you are on 1.6GB monthly data plan that goes for a thousand Naira, you will get 4GB when you auto renew, instead of 1.6GB. See image below for details. Five things every Nigerian should know about TSTV before subscribing. 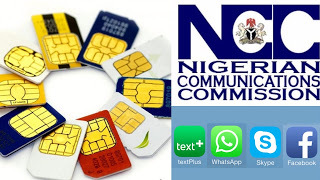 How to report illegal charges by Nigerian telecoms operators to NCC from your phone.